The 2016 NBA Off Season brought about many changes to rosters of many teams in the league. Franchise cornerstones, superstars and the once heralded “next big things” have all found themselves making new NBA arenas their full time homes while adorning jerseys that upon first glance make them look extremely odd to their die hard fans. When you think of certain players in the NBA, as it has always been, you affix certain players with certain cities. 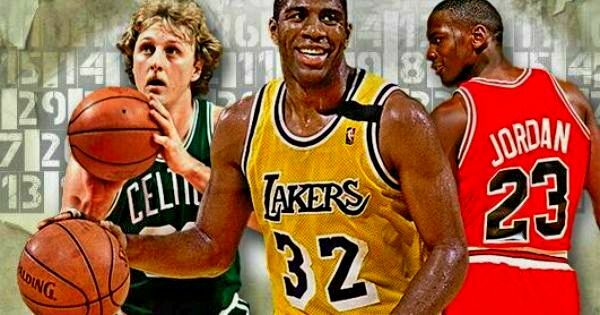 When one thinks of Los Angeles, Magic Johnson pops in the mind; Chicago brings Michael Jordan to mind, Boston brings Larry Bird to mind. In recent years new NBA stars have become connected with their cities. 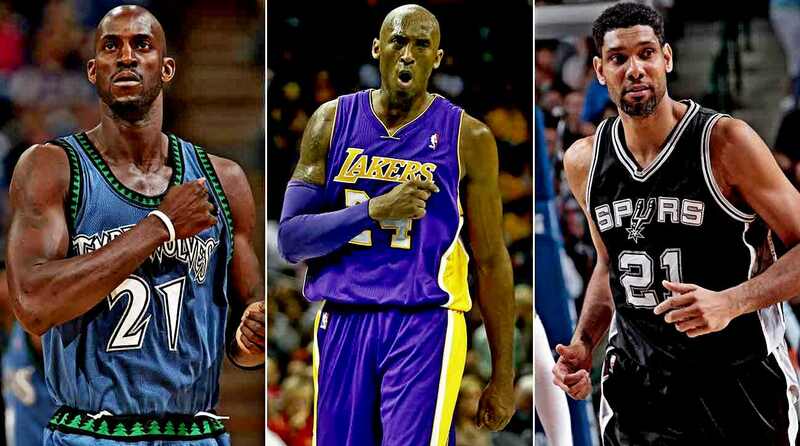 The recently retired Kobe Bryant, Kevin Garnett and Tim Duncan are forever identified with Los Angeles, Minnesota and San Antonio respectively. The evolving structure of the NBA, shorter contracts with more money and the lack of loyalty has created an atmosphere of “Right Now” being one of the most important factors in a player’s NBA career. 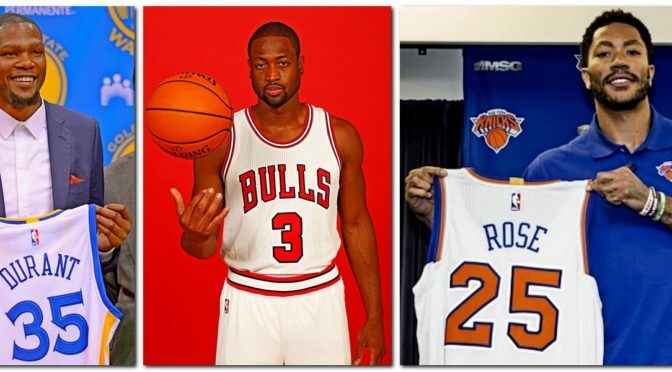 Derrick Rose, Kevin Durant and Dwayne Wade will all be calling a different NBA city home for the 2016-2017 season. These three superstars have each been the cornerstones of their former teams and have been extremely successful individually as well as their teams. Now these superstars have taken their talents either by choice via free agency or force (trade) to new teams in hopes of using their greatness to be playing in June for a NBA Championship. 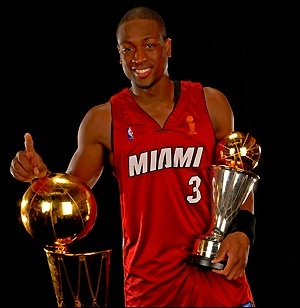 Wade County is no more. Dwayne Wade, three time NBA Champion, All NBA performer, 2006 Finals MVP and twelve time NBA All Star left the Miami Heat this summer to sign with the Chicago Bulls. The dollars didn’t make sense in the end, which led to Wade returning back home to Chi-City in hopes of bringing a world championship to the team which he grew up idolizing as a child. Chi-City has another hand in the ground shaking roster moves which took place in the NBA in the summer of 2016. Chicago native Derrick Rose was drafted by his hometown Chicago Bulls after an outstanding freshman season at the University of Memphis. Drafted by the Bulls in 2008, Rose’s impact was immediate, winning Rookie Of The Year and giving the city of Chicago something to see on a nightly basis, something that hadn’t happened since the retirement of Michael Jordan from the Bulls in 1999. 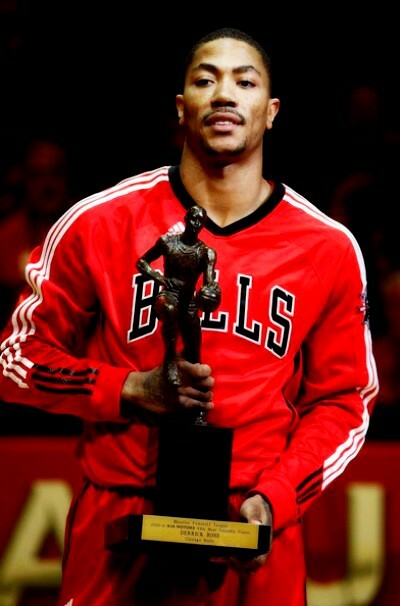 Injuries hindered some of the growth of not only Derrick Rose as a player, but the Bulls as a team despite him winning Rookie of The Year (2009), NBA MVP in 2011 and being named to the NBA All Star Game. 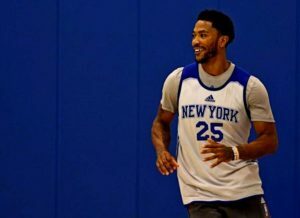 This summer the Bulls decided to trade Derrick Rose to the New York Knicks, a move which gives Rose an opportunity to rejuvenate his career with the guidance and influence of Knicks team president and former Bulls coach Phil Jackson. Championship guidance in the Mecca will provide the perfect foundation for D. Rose to tap into even more greatness. KD. OKC. The aforementioned phrases have gone hand in hand since Kevin Durant’s arrival in the NBA. Playing his first NBA season in Seattle before the franchise moved to Oklahoma City, Kevin Durant began his career with a bang winning the 2008 NBA Rookie of the Year Award, the first of many individual NBA awards. 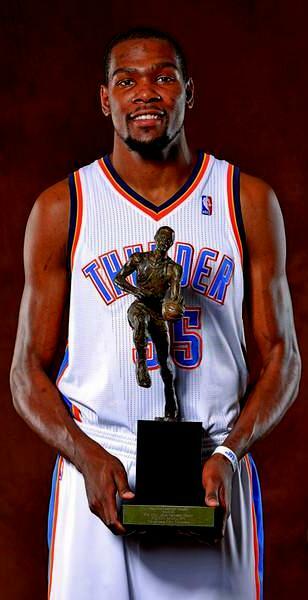 During his time as a member of the OKC Thunder Durant won four scoring titles, made seven All Star Games, was named the league MVP in 2014, made six All NBA Teams and won two Olympic Gold Medals. Reaching the NBA Finals in 2012, the Thunder lost to the Miami Heat (led by Dwayne Wade and Lebron James) in five games. Deep playoff runs in the following seasons never produced a ring for Kevin Durant and the 3-1 collapse of the OKC Thunder in the Western Conference Finals against the Golden State Warriors in the 2016 NBA Playoffs proved to be the final straw as Kevin Durant a free agent signed with his conference rival (Golden State Warriors) during the summer free agency. The 2016-2017 NBA season is finally upon us and the surprises of this past off season could prove to be prelude to what this year on the hardwood will provide the fans. These three players will be seeking to validate their greatness in new cities not only by individual play, but by the ultimate measure of greatness; team success.